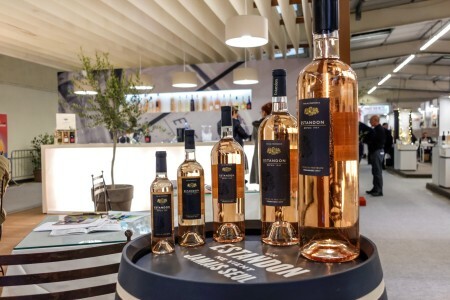 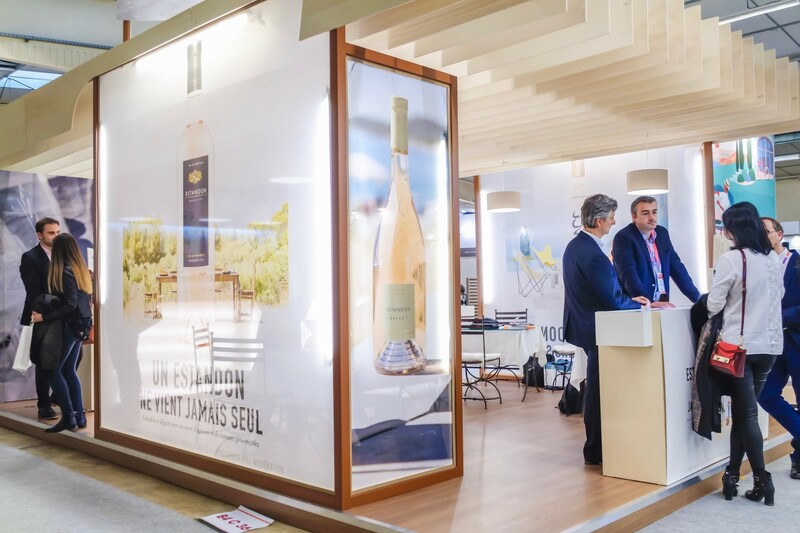 This year, we again participated in the Vinisud 2018 show. On this occasion, we presented the new products of our Cœur d’Estandon range. Our wines are created, while respecting the values that define us, the respect of the soil and the conviviality.